FOCUS TRANSPORT: WHO SAYS ROMANCE IS DEAD? Rail passengers were given a "Valentine's Day send-off" with romantic departure board messages on the 14th February. The Waterloo to Salisbury service was renamed "When Harry met Salisbury" and Liphook became "Lips-Hooked". South West Trains said suggestions came from both passengers and staff. A spokeswoman for the South West Trains-Network Rail Alliance said: "We hope those travelling with us today enjoy their journeys and have a lovely Valentine's Day." 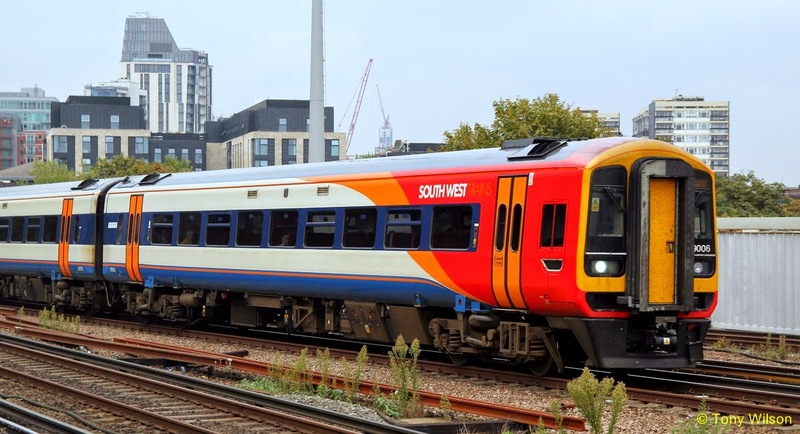 South West Trains operates services in Hampshire, Surrey, Dorset, Wiltshire, Berkshire, Devon, Somerset, and Greater London. Customers and employees were asked to suggest "quirky, romance-themed" alternative station names "in the spirit of Valentine's Day", the spokeswoman said. "We got some great suggestions, many of which we are displaying on customer information screens across the network for today only." Rail passenger Alex Dowding tweeted: "Bit of harmless romantic fun is never a bad thing surely? Sure the rugby crowd are loving it too." Many passengers have welcomed the temporary sign change, describing the move as "spreading the love". Commuter Sabrina Vitello, who was travelling from Walton-on-Thames to London Waterloo, said: "It's refreshing, made me smile all day."